First Turkish Airlines Flight to Arrive Next Tuesday! We have some excellent news for travel lovers! Turkish Airlines, one of the fastest growing airline companies in the world, and for the fifth year the best in Europe, from next Tuesday will be connecting Dubrovnik and Istanbul. Inauguration of the new, 285th world destination of Turkish Airlines will take place next Tuesday, May 10, at the airport in Dubrovnik with the first arrival from the Istanbul. 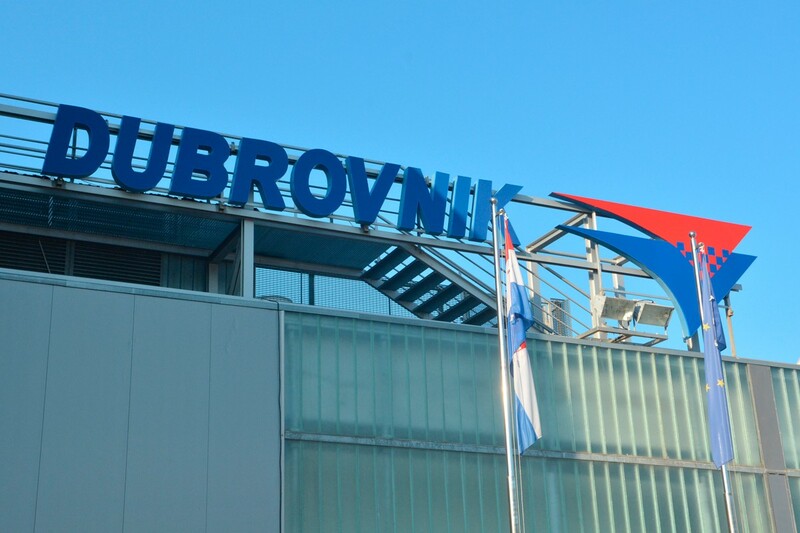 Ilker Ayci, Chairman od Turkish Airlines, mayor of Dubrovnik Andro Vlahušić and Roko Tolić, CEO of Dubrovnik airport, will be attending on the opening ceremony.